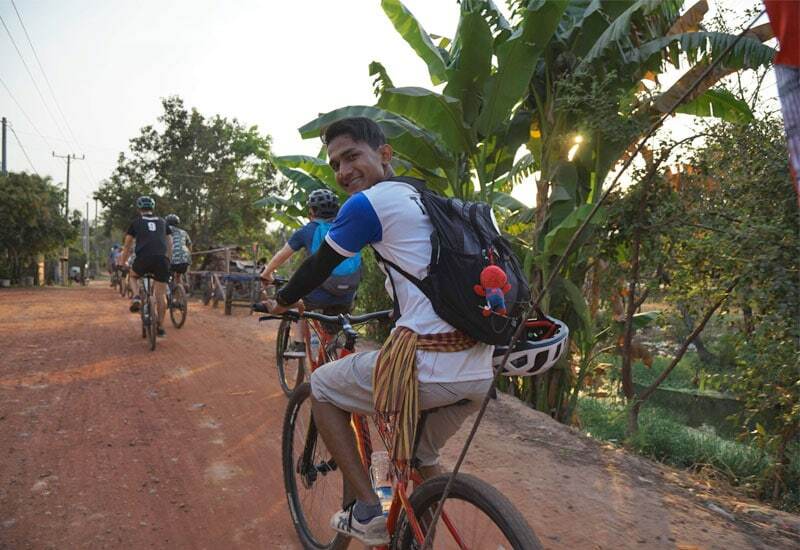 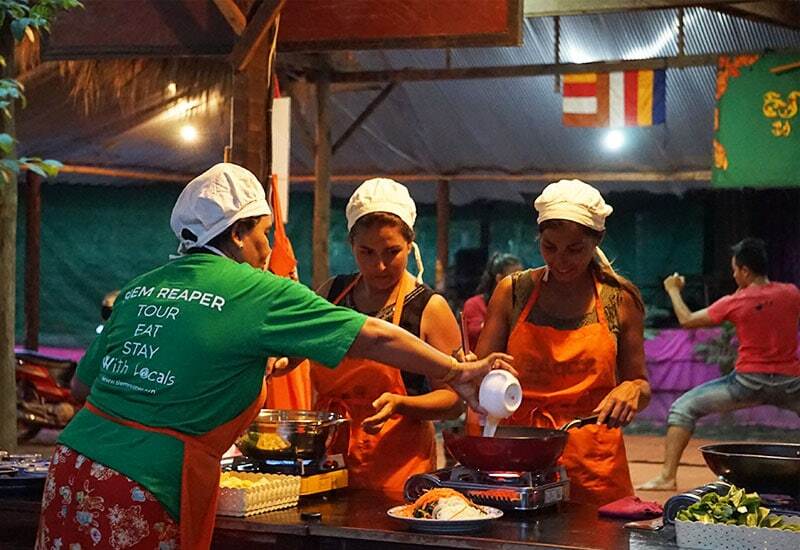 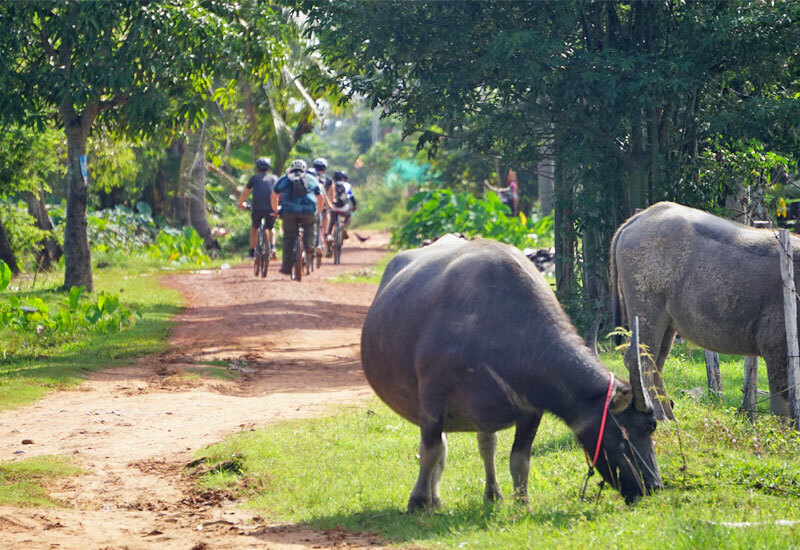 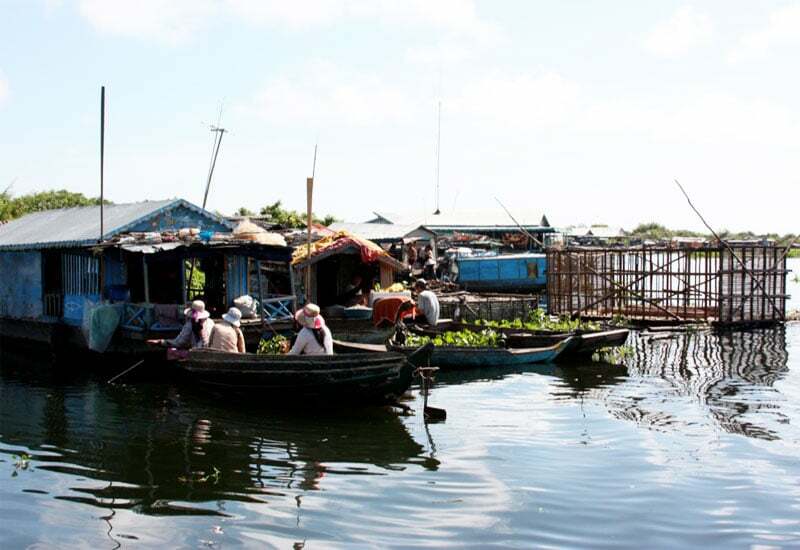 Get Siem Reap full experiences from one of Our Guided Tour! 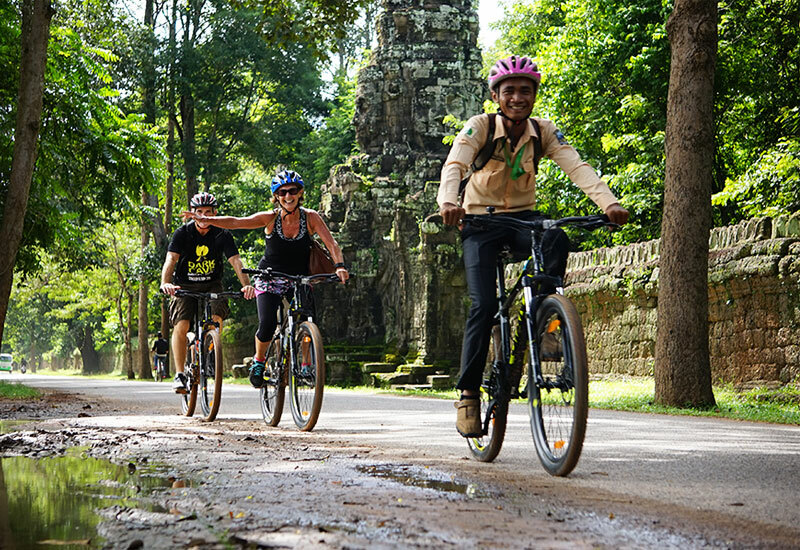 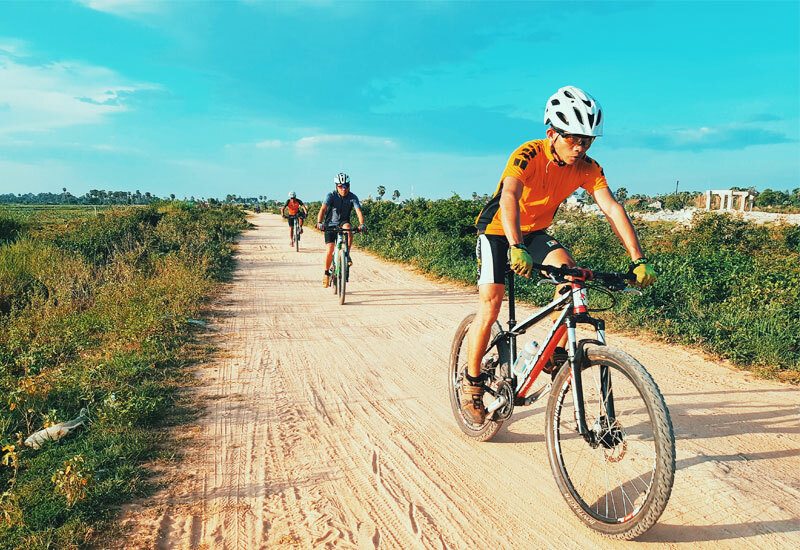 Choose from Bike, Boat, Food and Private Tours. 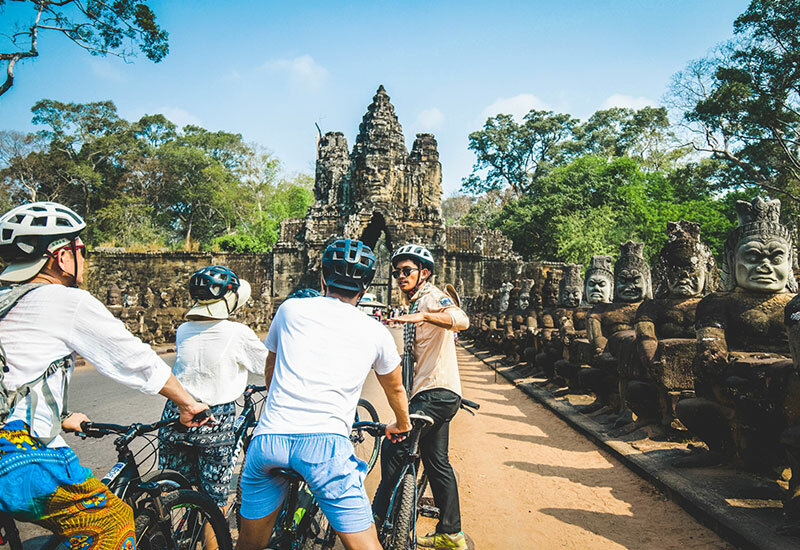 Each tour comes with an experienced tour guide responsible for offering local insight, pursuing great experiences and make every tour exceptional.